Written on 18 July 2018. 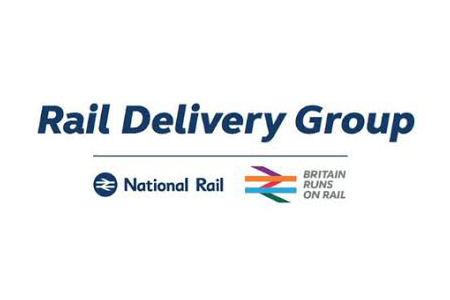 Working on behalf of train operators and Network Rail, the Rail Delivery Group (RDG) has appointed Dispute Resolution Ombudsman to establish the first ombudsman for the rail industry to rule on customer complaints. The independent body, which already provides an ombudsman service for other industries, will have the power to hold train companies to account. Last October, as part of the industry’s joint plan to change and improve, rail companies committed to creating a rail ombudsman to further build confidence in services. The accessible and free to use rail ombudsman service will launch in November and it will cover rail journeys throughout Britain. Customers that are unhappy with the outcomes of their complaints to rail companies will be able to refer them to be formally ruled on by experts in consumer rights, giving customers greater confidence that they will get a fair hearing. Decisions by the ombudsman will be binding and rail companies will have to take action if failings are identified. The appointment follows a competitive procurement process.